How do you know when your story misses an important storytelling element? How do you find the holes? How do you create new ideas based on filling in those holes? This workshop will teach using a story map as a visual tool and how to use the key elements of good storytelling. You will learn not only what you know about your story, but more importantly, what you don’t know, and what key elements are missing. You will also learn how to determine whether you are telling your story in the most dynamic order of events. You can use this story tool whether you are starting the development of a new story or already have a well-developed story. In this interactive class, Author Nancy Ellen Dodd discusses the elements that go into building a strong story and her unique system for building rock-solid story structure. If you’re able to start a story well, but have trouble getting to the end, or want to avoid a sagging mid-section, this is the workshop for you. Using a story map is one of the many tools Dodd will provide to help you stay on track writing a winning story that’s compelling through and through. Using handouts with a structure chart and blank story map, we will go through the components of creating a story map and provide a practical application to apply to your story. This is an interactive workshop and includes a group writing exercise. This workshop is based on the book: The Writer’s Compass: From Story Map to Finished Draft in 7 Stages. Nancy Ellen Dodd, MPW, MFA, teaches Advanced Screenwriting to undergraduate and graduate students at Pepperdine University. She also develops and teaches online courses in screenwriting and creative writing for Writers Digest University and Screenwriters University (sister organizations under Writers Digest/F&W Publications). She also teaches a number of workshops as well as private classes at universities, conferences, writers’ groups, and internationally. Dodd is that rare breed of writer, editor, and educator who has studied all forms of writing and has business, academic, and creative writing publications in her portfolio. 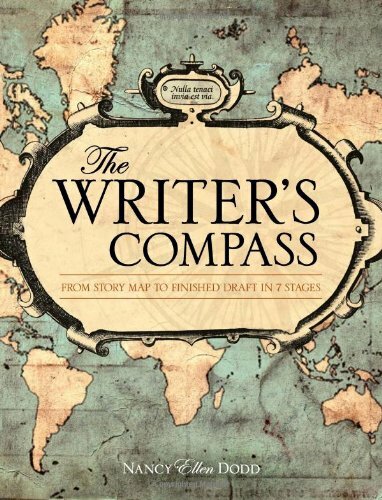 Her book, The Writer’s Compass: From Story Map to Finished Draft in 7 Stages (published by Writers Digest Books, June 2011), is based on more than three decades of learning storytelling. The book teaches the creative writing process and the Aristotle/Freytag architecture of story. She earned two graduate degrees in writing from the University of Southern California: an MPW in Professional Writing, which covers all writing disciplines, with a focus in screenwriting; and an MFA in playwriting from the School of Theatre. She has published short stories that also have been read on the radio, had her one-act play and short videos produced, produced audio and video interviews for online, and received several awards for writing. Dodd is currently on faculty at the Graziadio School of Business and Management at Pepperdine University where she serves as academic editor of the online peer-reviewed journal the Graziadio Business Review (GBR). 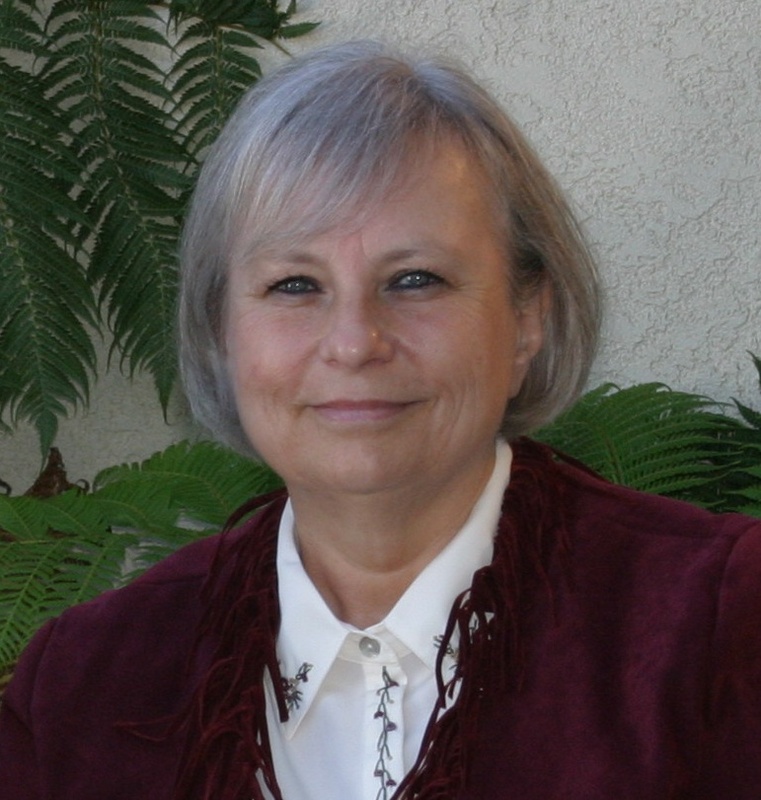 She has served as editor of two print and two online journals and published more than 130 articles. Her website is http://thewriterscompass.com. Map out your idea and finish your story in 7 stages!